I can never resist a bit of Audrey (or Givenchy). 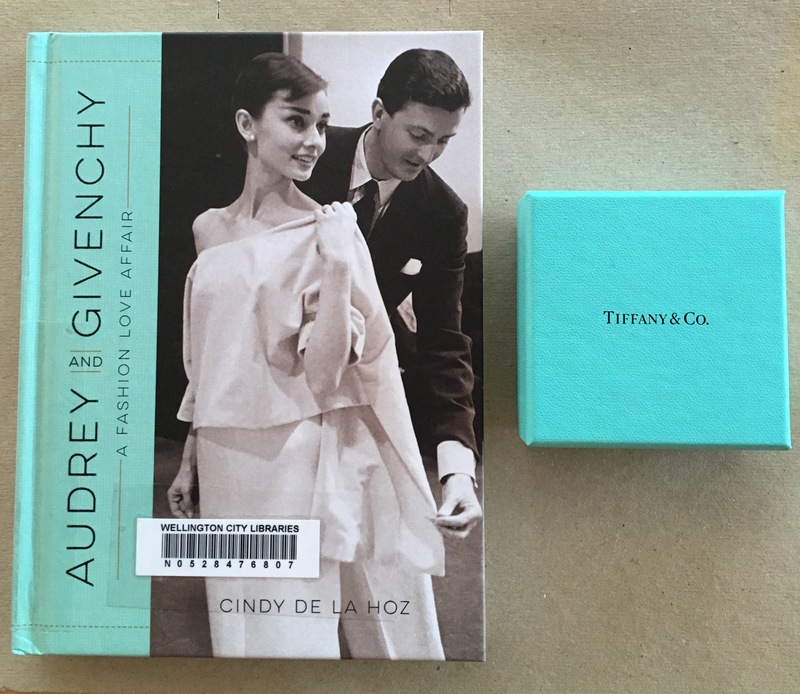 “The words “Audrey style” conjure images of ballet flats, little black dresses, bateau necklines, capri pants, and countless stunning fashions. Audrey Hepburn, the fashion icon, got her start in the early 1950s, just as a young French designer, Hubert de Givenchy, was beginning his legendary career. Together Audrey and Givenchy were a brilliant meeting of minds. Over the course of their forty-year friendship and professional partnership, both became fashion icons whose collaborations influenced trends for generations to come.